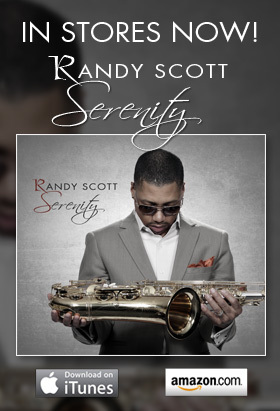 Randy is very honored to become a Yanagisawa artist, and now endorses Yanagisawa saxophones exclusively. Special thanks to Bob Lichty for the awesome opportunity to endorse such great instruments. Good day Randy.I would need assistance to become a Yanagisawa endorsed artist.Regards Mario.CapeTown , South Africa.